You’ve got to feel for the 220 people who will lose their jobs if Kimberly-Clark goes ahead with its shock decision to relocate to Asia. It’s all very well to say we live in a world where change is the only thing we can be certain of and that these things do happen. In some ways, the decision is a baffling one. By all accounts Kimberly-Clark’s mill on Williamson Road, Ingleburn is a profitable operation. The company says the move to Asia is part of its “global restructuring’’, whatever that means. 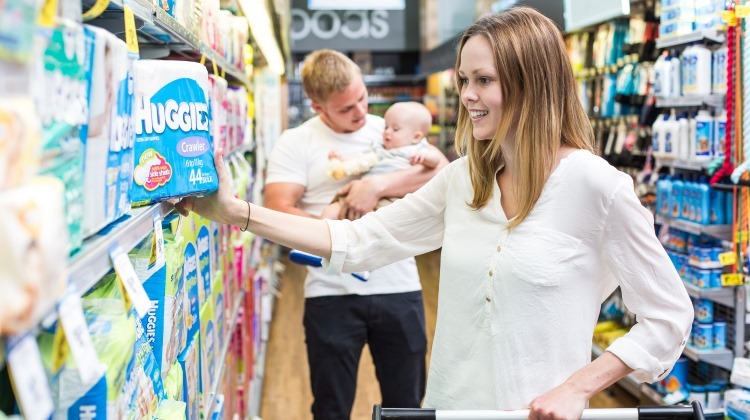 Nowhere in its statement does the company offer an explanation why it has really taken this decision, and until it does Kimberly-Clark will have to just cop the slings and arrows of outrageous criticism, fair or not. Indeed, that’s the first thing the company needs to do: sit down with all 220 of its faithful workers and be honest with them. Tell them why they will be out of work in three months. And also tell them why the relocation could not be done over a longer period, maybe a year or two, so these loyal employees could have a chance to either find a new job, retrain or upskill or just fix up their finances. Time would have given them hope and it was the least they deserved after decades of service to Kimberly-Clark. Now though it looks like the company will just go through the motions, talking to local MPs and the union to reduce the negative impact of its decision. Talk is cheap, but let’s hope our elected representatives let Kimberly-Clark be in no doubt about the outrage this decision has caused in the local community. As our report on the decision this morning mentioned, a former local MP has suggested a boycott of the company’s products be considered in protest. Hopefully it won’t come to that and the company will realise its closure in July is way too hasty. Ideally it will be convinced to stay here in Campbelltown for a few more years but at the bare minimum it should hold off relocation for a more reasonable period.